The Department of Veterans Affairs offers a range of assistance programs for veterans in return for their service to the United States. These include health care benefits, training and college programs, housing assistance, career and employment programs, and veteran pensions, but one of their main areas of focus is disability benefits. Compensation may be provided to you if you are unable to work due to an injury or illness you received or aggravated during active military service, or those that are perceived to be connected to your service but manifested after your return home. 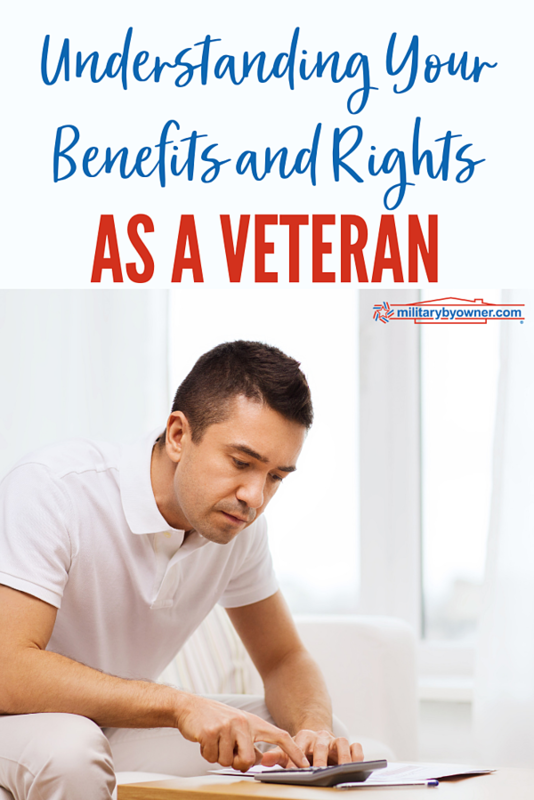 If you are unsatisfied or disagree with the compensation decided by the Veterans Benefits Administration, you are well within your right to file an appeal. The appeals process used to be exceptionally complicated and arduous; however, in 2017, the Veterans Appeals Improvement and Modernization Act was passed with the goal of improving the experience for everyone involved. The law doesn’t take effect until February of 2019, so it’s important to take a closer look at the current system as well as the new and improved process to fully understand what has changed and what has stayed the same. This may sound very technical and full of legal jargon and abbreviations, so we’ve included a glossary to ease understanding. DRO: Decision Review Officer. A senior-level employee at the Department of Veterans Affairs who handles post-decision appeals of disability award decisions. 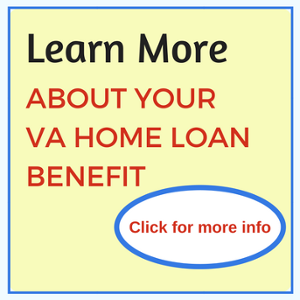 VCAA: Veteran Claims Assistance Act. A VCAA Notice is a letter sent to a veteran claimant from the VA that notifies the veteran of what information is needed to support their claim for benefits. It all begins with the claimant filing a claim. The VA Regional Office sends the VCAA letter, and mails notice of its decision. The claimant then must file an Notice of Disagreement within one year of mailing of rating decision. Requesting a Decision Review Officer is optional; if the claimant is interested, they must request a DRO review within 60 days of receiving the VA letter offering it. If the claim is denied, the VA mails a Statement of Case. The claimant then has 60 days to file the Substantive Appeal VA Form 9 from the date of the SOC or a year from the date of the rating decision, whichever is later. The Board of Veterans’ Appeals decides the case, and appeals to the Court of Appeals for Veterans Claims within 120 days. Of course, if the claim is granted at any time in this process, it goes back to the beginning of the cycle and the appeals process begins anew. There will still be a rating decision after every claim is filed. A claimant will still have the opportunity to have a more seasoned adjudicator review the decision in the regional office, and the claimant can still appeal to the Board of Veterans’ Appeals. The things that are no longer required haven’t just simply been removed, they’ve been replaced with a better system. SOCs are no longer required, along with VA Form 9. You no longer need to supply new and material evidence. The DRO decision is also gone. In their stead are supplemental claims, relevant evidence, higher level review, and one NOD filed directly to the Board of Veterans’ Appeals; you no longer have to haggle with the middleman. An identification of criteria that must be satisfied to grant service connection or the next higher level of compensation. Claimants then have one year to take action. They can appeal for a higher review at their RO, file an NOD that goes directly to the Board of Veterans’ Appeals, or file new evidence. This path allows for a quality check on the original opinion while it’s still at the VA regional office. The review is de novo (literally “of new” in Latin), which means it is completely separate of the prior decision. If the decision is favorable, your claim date is retained. If not, you can pursue either of the following two options. Again, if your decision is favorable, your original claim date is preserved. Otherwise, you can file a supplemental claim (within one year) or file an appeal to the CAVC. Note: you only have 120 days to file the latter. If your appeal with the CVAC is successful, your original claim date is preserved. If not, you still have a year to file a supplemental claim. Success after that preserves your original claim date. This is the revamped evidence path! You can file new, additional evidence within one year of the date of your decision. Once the new evidence is received, the VA will attempt to make a decision within 125 days. Your effective date (the date the VA will pay your benefits) is the day you file the first claim. If you are unsatisfied with the adjudicator’s decision, you can choose from the other two options. About the author: Cassandra Crosby is a Veteran’s Claims Advocate for Hill & Ponton. She has over 20 years of experience in the management of non-profit programs specializing in Mental Health, Substance Abuse, and Victim Services. She is currently focusing on research and reviewing files for evidence that can be beneficial to disability claims.